Emojis are smileys used in electronic messaging or in web pages. However, their evolution in the cyber world has brought them to real life adorning us and our homes. 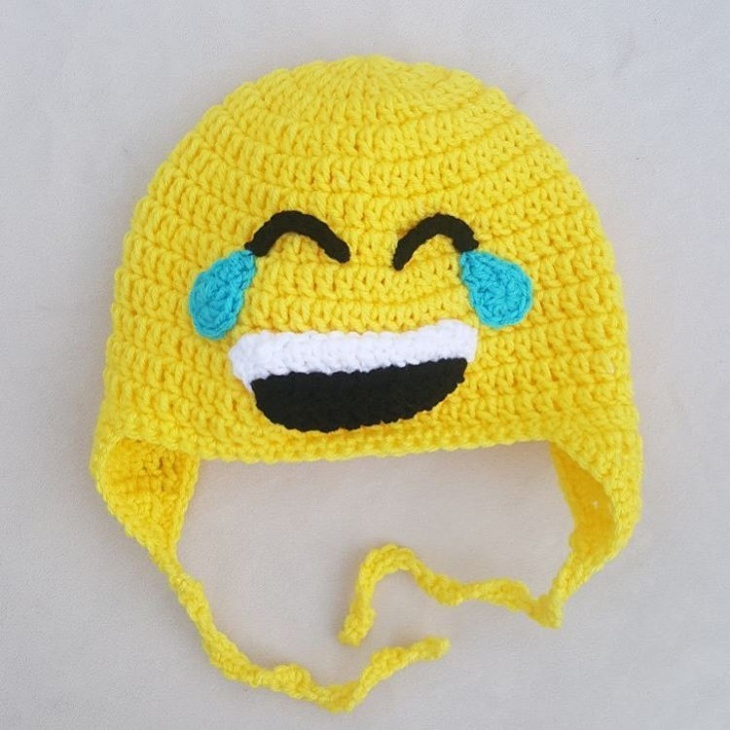 In this post, we are going to take a look into the designs of emoji hats. 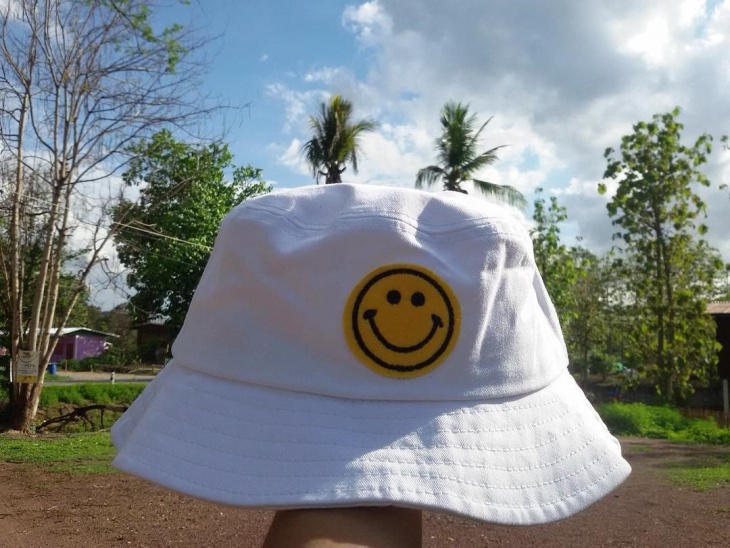 From a simple polka dot hat to the most crazy and funny ones, here’s our collection for today that we hope will give you new ideas for your next hat. 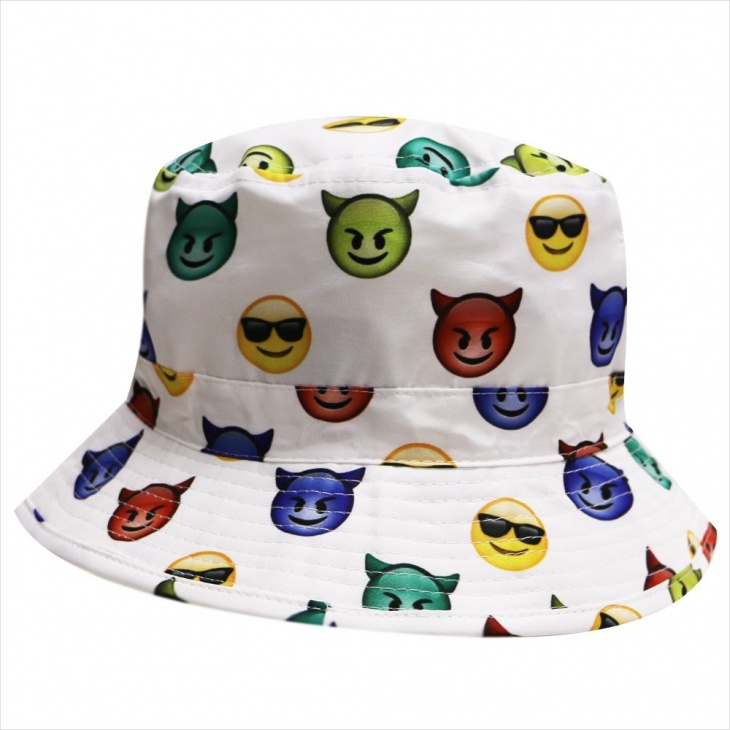 This bucket hat has almost every emoticon emoji on it. You can choose it in any background color you like to give a trendy and fashionable finish to your outfit. 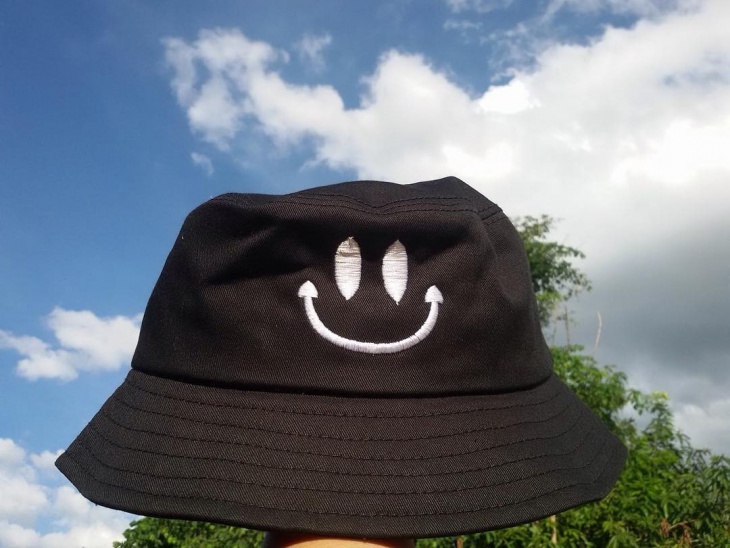 Perfect for long walks with friends during hot summer days. Beanies are a favorite by teenagers. You can get it in a neutral color or you can go bold with other colors like red or blue. 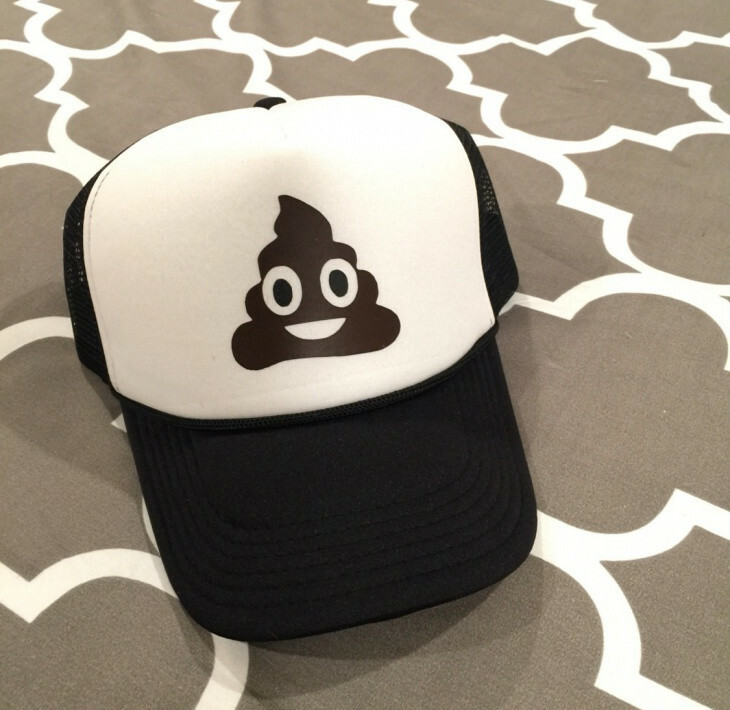 You can have a trendy hat like this beanie one with the poo emoji. 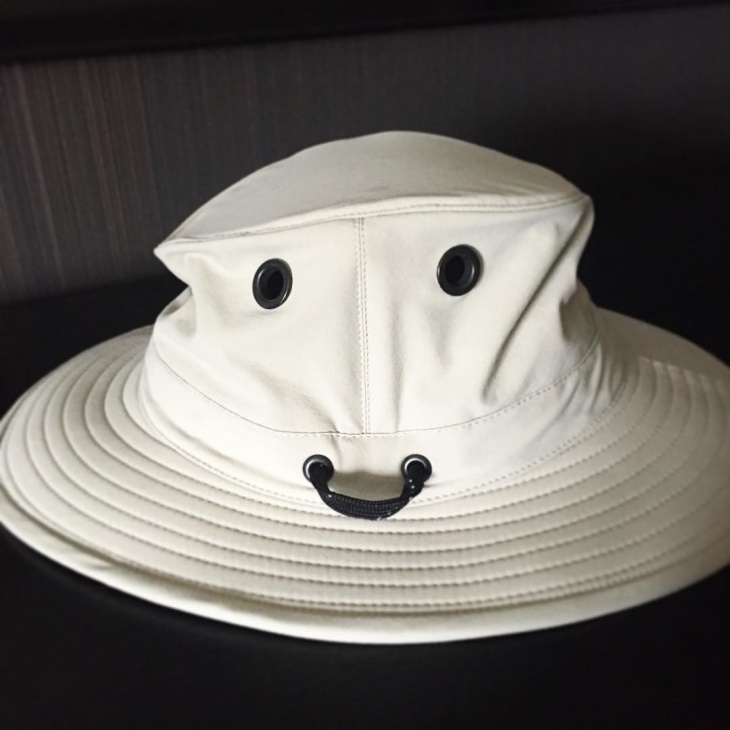 Showcase your mood with a hat like this. 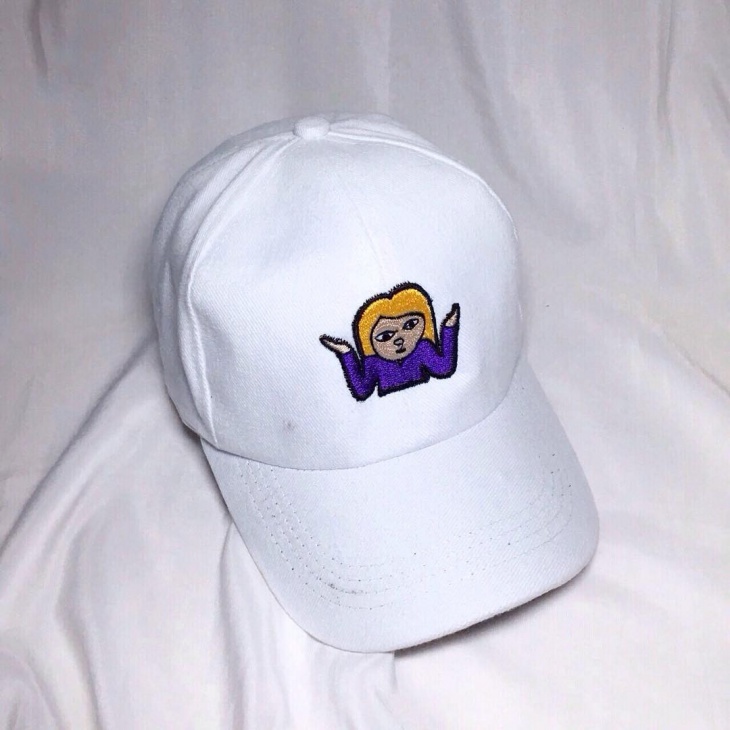 They white embroidery on the black background make for a stylish alternative of an emoji. You can have any color combination of your choice to match your personal style or your mood. 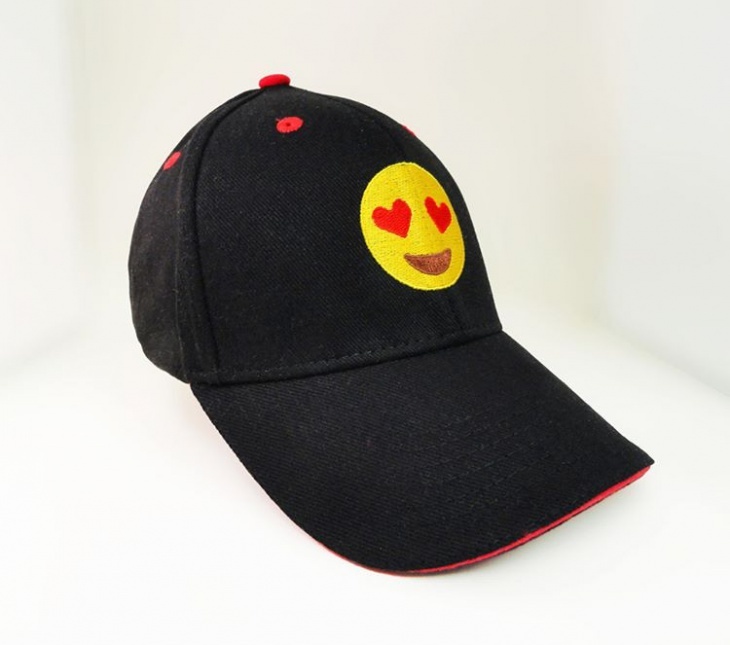 A baseball hat can be styled with emojis too. 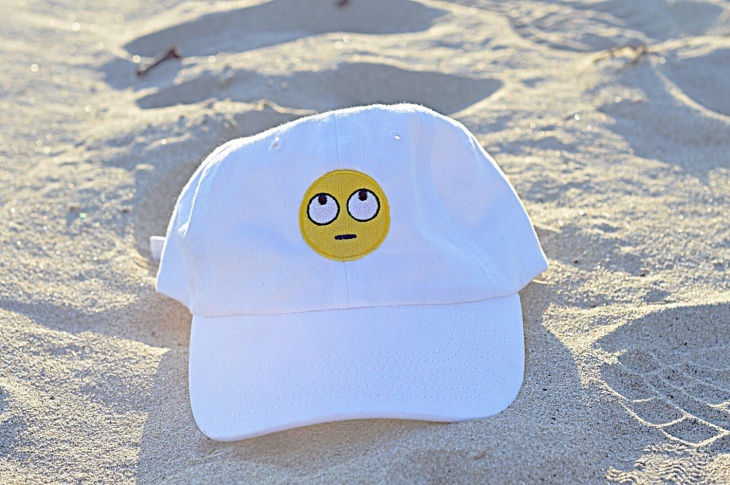 Like this white one, the “I don’t know” emoji brings an interesting tone to the simple hat. 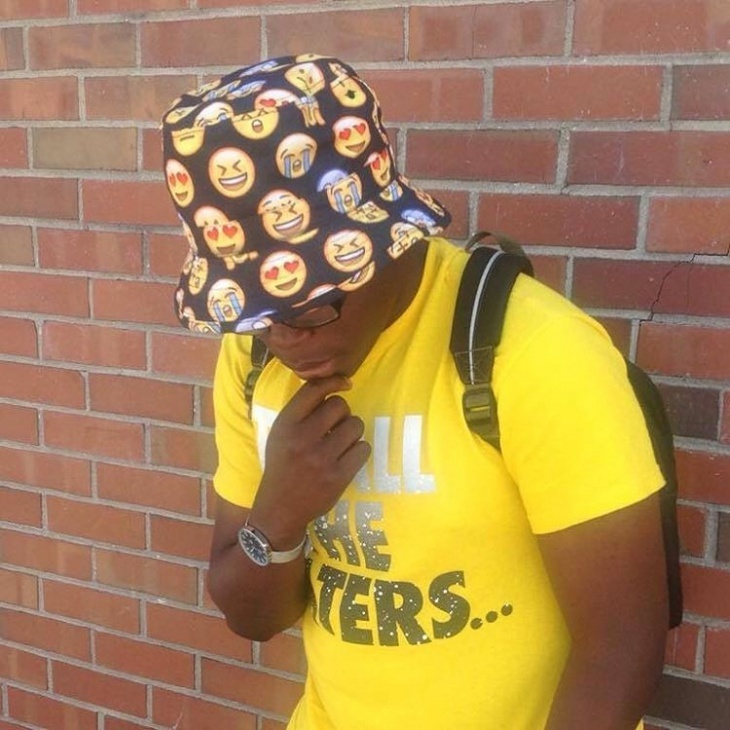 You can have any emoji you like or the one that you use most. The smiling emoji could be replaced with a simple diy project. 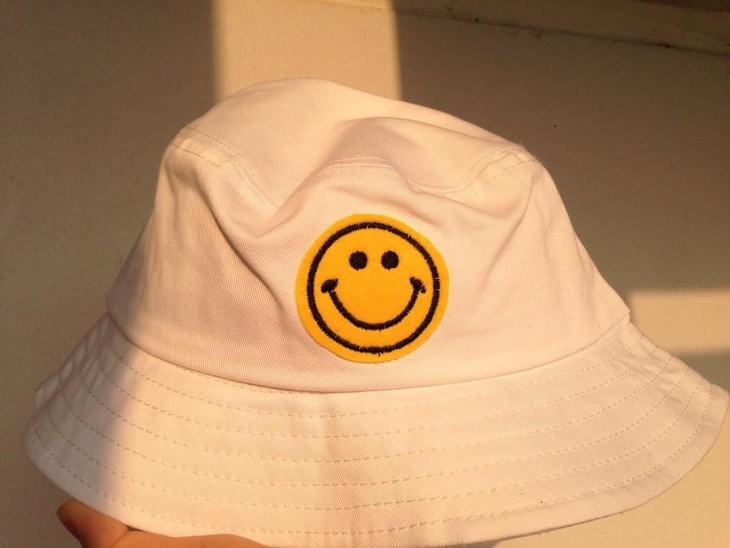 Print the emoji you like on fabric and glue it with fabric glue on a boring hat. You can also add feathers and turn it into a feather hat. There is a great variety of emojis to choose. A basic design is suitable or everyday outfits. 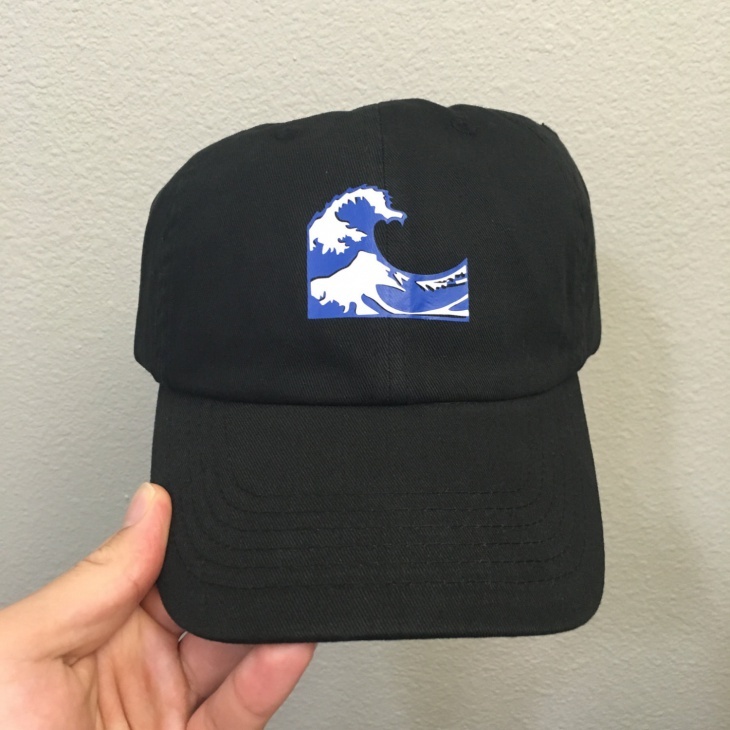 This black baseball hat has a cute wave emoji that is perfect for going out for coffee or to a long bicycle ride. 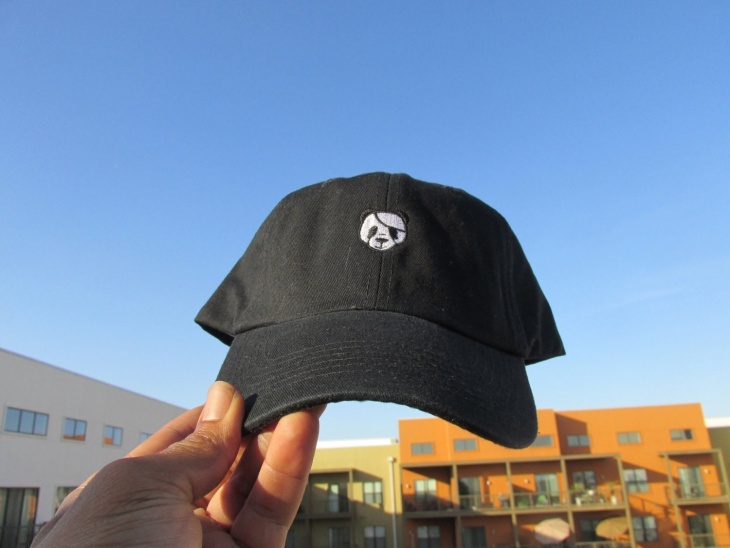 A tucker hat in black and white and a poo emoji on the front. The simple design makes it a trendy accessory to protect you against the sun. 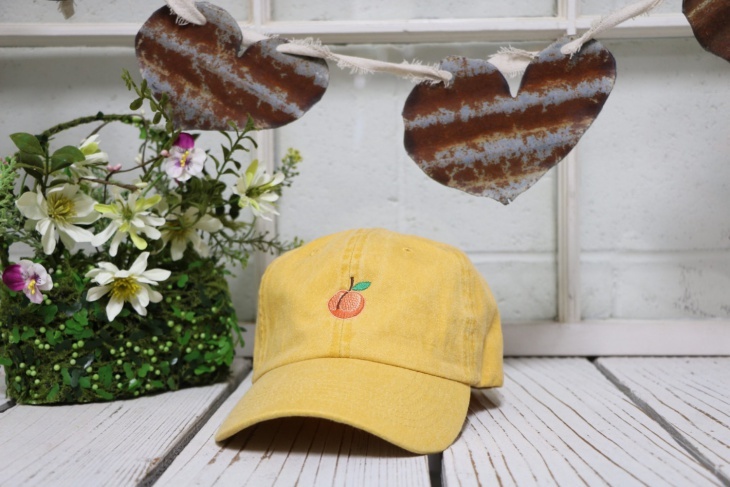 You can also get an animal print hat in the same design. 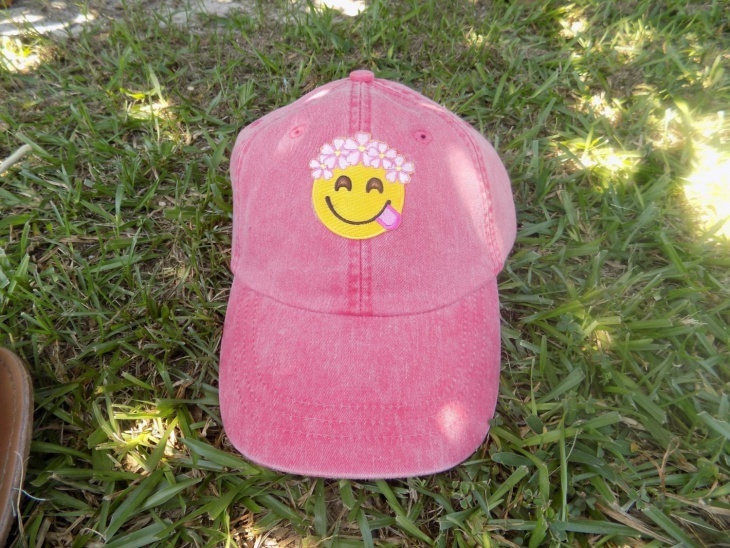 This hot pink baseball cap is a great accessory. 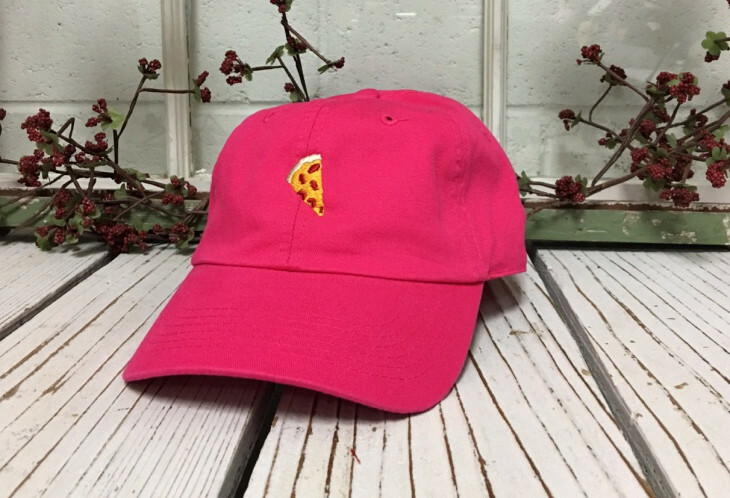 The pizza emoji will make a statement for your love for pizza without having to state it in words. You will be admired for your style and your delicious food choices. Emojis are a funny and trendy way to state your current mood. Or you can choose one that follows on your life motto. 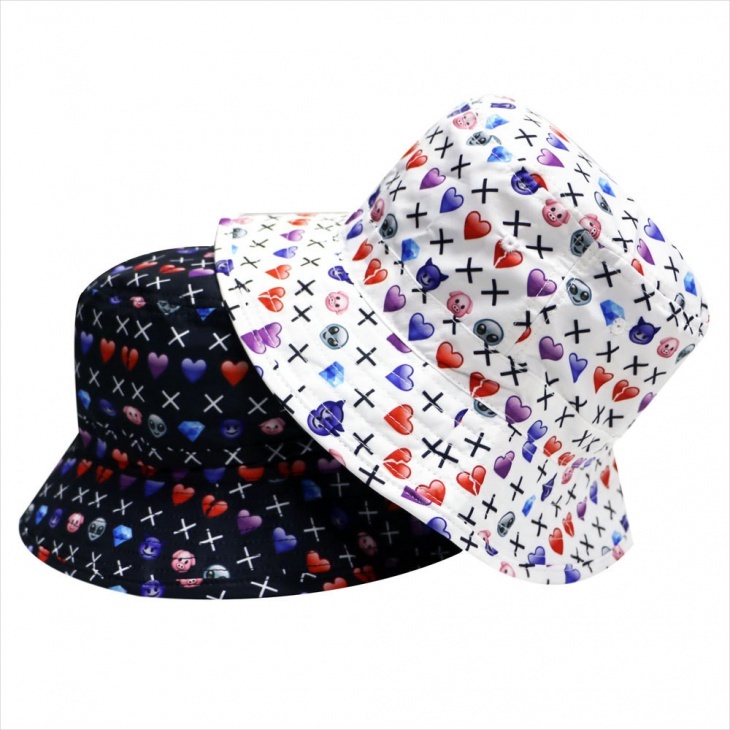 Combine style along with protection with these fun hats. 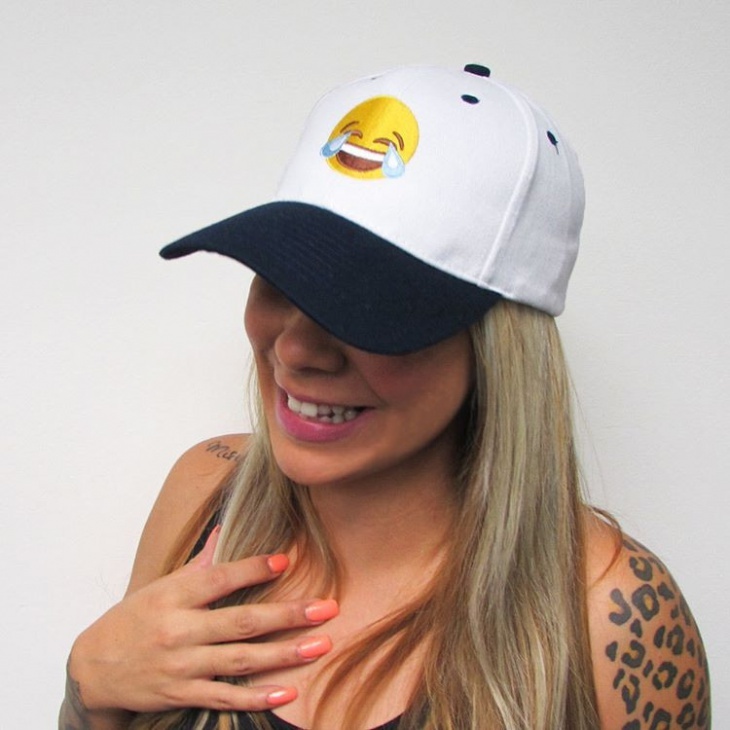 Make a statement with a monogram hat and be part of the great huge world of the emojis.